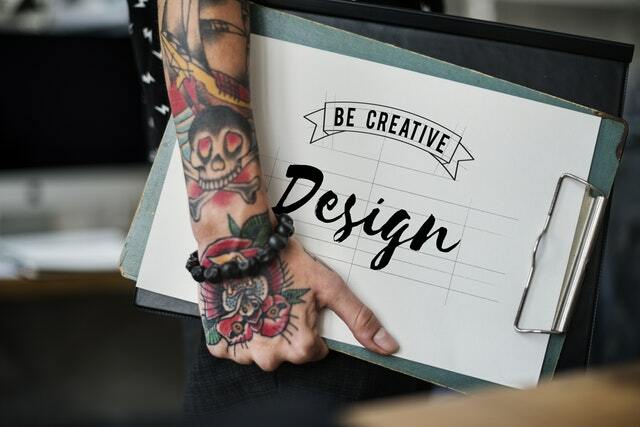 Ok, so we have established we can build bespoke designs for your website, that we focus our designs on the end user for the best experience and that we can build a website for any device. But what good is all that if the market place has no idea who you are? Not only do we offer website design, but we also offer company branding packages in which we can cover everything you need. Why go to five different websites for logo design, stationery, business cards, t-shirts and apparel when we can design and produce them all in one package along with your website. If you can think of it we can create it. Any colour, any font, any design, any image, anything. 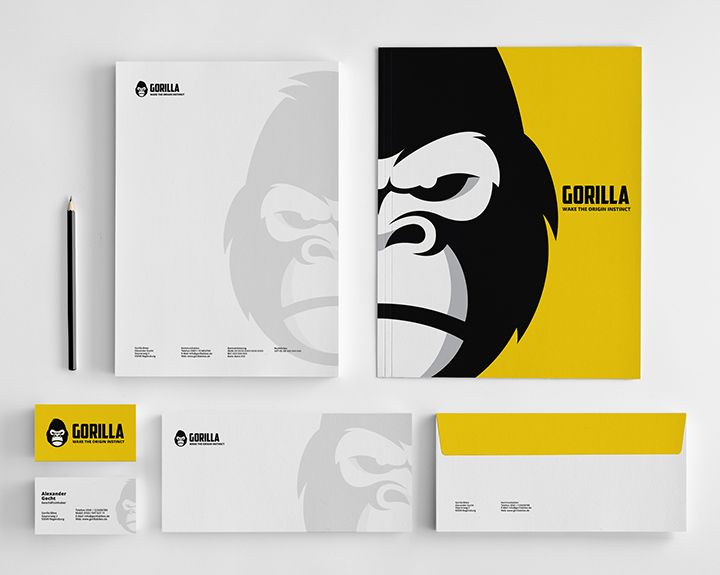 Give us your already created branding and we will do the rest. Or give us your ideas and let us run with them to give you complete one hundred per cent custom branding for your custom business. Branding must be unique; you wouldn’t want to be confused with the competition. This is where our company branding and logo design packages are perfect. With all the information at hand, we can ensure the website, the brand and the company are all in sync for maximum exposure and interest. Creating a business is not as simple as having a product and hoping people see it and buy it. Creativity is key. Anyone can make a bland, uninteresting logo. 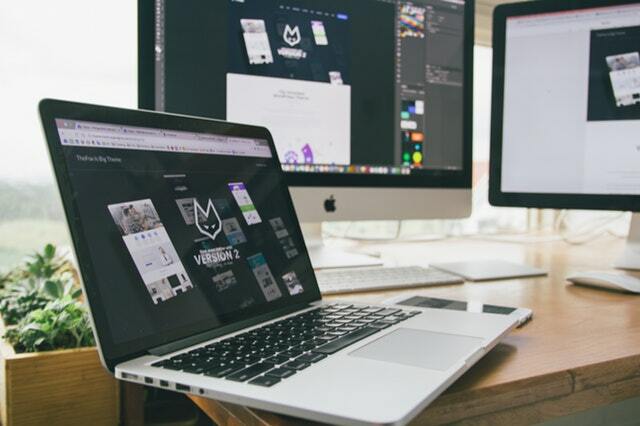 Our web designers, graphic designers and branding specialists will cover everything you need to make your presence known in the market place and ensure your brand is noticed. Without a brand strategy, it makes it difficult for customers to know who you are and what you can offer them. With the knowledge of your company, your potential customers and what makes you different from the competition we can help you build a brand that will stand out, create interest and attract customers. The best product in the world would never be noticed if no one knew what it did, where it was or how to get it. Branding will make sure the customer not only knows your business but also likes your business and will, therefore, recommend your business. WordPress web design solutions, tailor-made to your business requirements.